Read this: The once-hyped Ubuntu One cloud storage service has been discontinued. 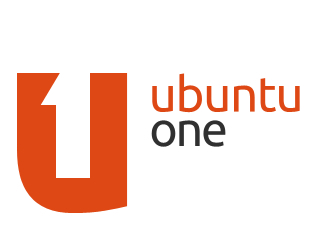 Canonical through its Ubuntu One website has stated that Ubuntu One file services will be shut down permanently effective 1 June 2014. Users are being given time until 31st July 2014 to download and backup files from Ubuntu One before they will be permanently deleted. Additionally, the service shutdown will also affect Ubuntu One content and music store. However, according to Canonical Blog, the shutdown will not affect Ubuntu One Single Sign On service, Ubuntu payment service or the U1DB database service. 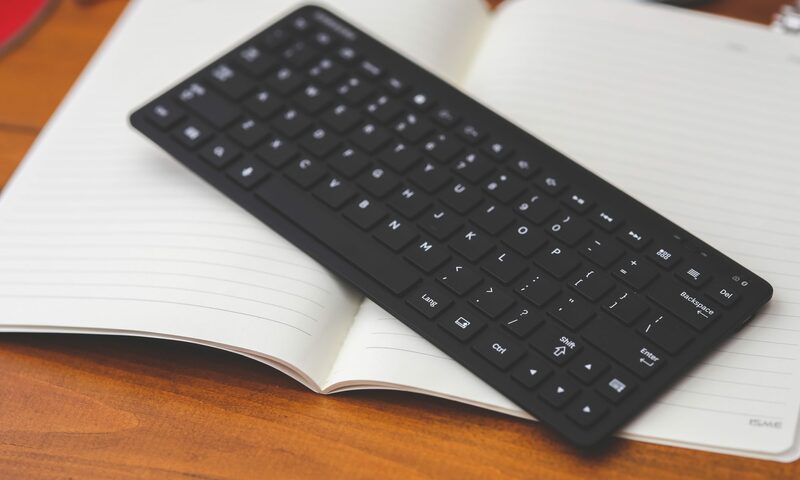 Personally, as I suspected early on – Ubuntu One is unable to compete with other Cloud storage competitors and thus decided to focus their efforts on other projects such as Ubuntu Phone project. Additionally, I also won’t hold my breath on the Ubuntu Phone project as I find it quite hard for Canonical to find manufacturers that will carry Ubuntu OS on their phone. In my opinion, Ubuntu Phone depends too much on Android backend/platform which may risk legal entanglement in the future, or platform incompatibility should there are significant changes in Android platform in the future. Next PostNext Moved to Singapore!